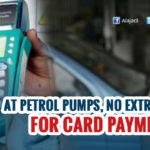 Through Sunday, the media was buzzing with reports that petrol pumps would refuse to accept card payments for fuel from Monday. Anxious consumers, already grappling with a cash shortage, fretted that this would directly clash with the government’s efforts to wean people off cash and encourage digital payments. 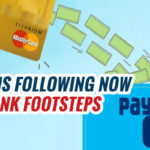 Finally, there was some relief on Sunday night after banks agreed to defer their decision to charge 1 per cent transaction fee on card payments at petrol pumps from Monday. 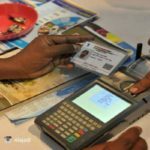 The move had prompted dealers to say they would stop accepting plastic money unless a mechanism to compensate them was also put in place. 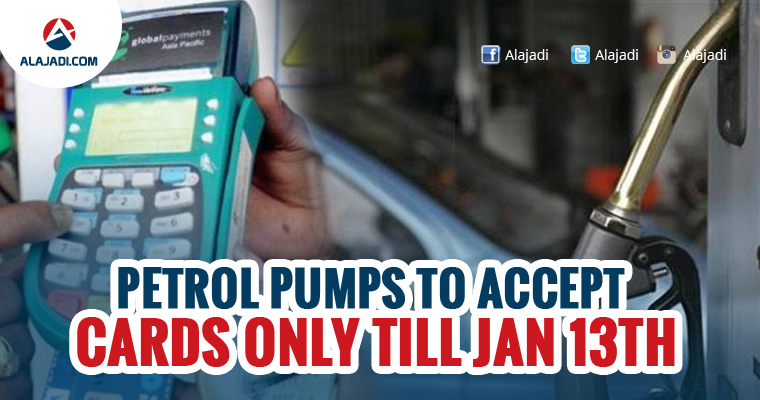 Petroleum dealers have now said they will accept cards till January 13. The banks relented after prodding from oil minister Dharmendra Pradhan during discussions among bankers, dealers and representatives of state-run fuel retailers. “Banks have agreed to defer the fee for 4-5 days, a senior oil ministry official said, indicating that a mechanism to compensate dealers would be worked out. The petrol bunk owners expressed their ire and serious concern over such a decision and decided not to sell petrol/diesel any more on debit/credit cards. Meanwhile, the banks agreed to postpone their decision to collect charges after January 13 following a direction from the Central government. So the petrol dealers have also decided to postpone their decision till January 13 and agree to accept debit/credit card till that date. The issue began as HDFC and Axis Banks had sought 1 percent Merchant Discount Rate (MDR) on each transaction. All India Petroleum Dealers Association President Ajay Bansal told they can’t accept the proposal as their margins aren’t big enough. 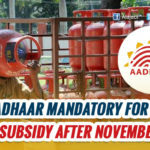 He further adds, The existing mechanism doesn’t give any scope for Merchant Discount Rate (MDR) on transactions. Dealers will incur loses if this rule is implemented.